Hey, friends, you can enter to win one of four book prize packs at YAlicious! I’ve included Curse of the Ice Dragon as one of the prizes. 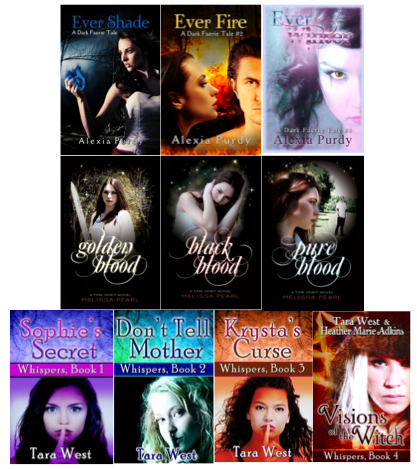 Please stop by and check out these cool YA books! 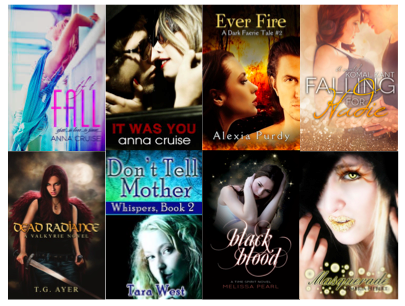 Categories: books, news | Tags: book giveaway, Heather Adkins, Julia Crane, melissa pearl, tara west, YAlicious | Permalink. It’s finally here! 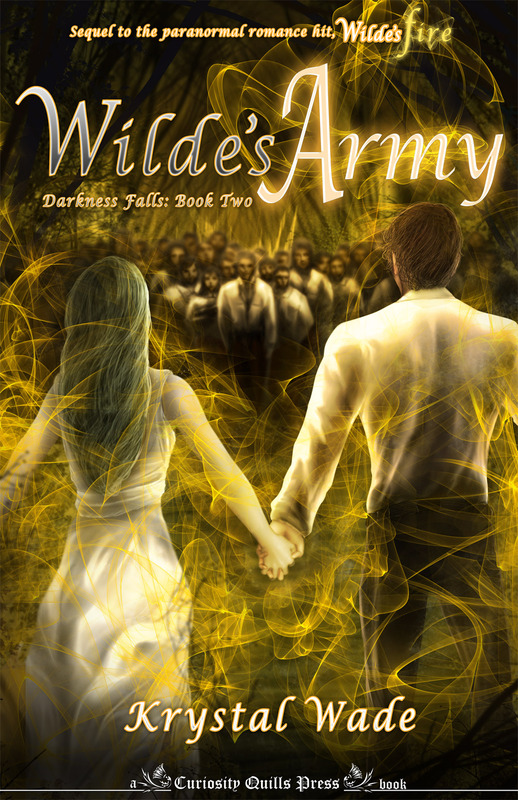 The new haunting paranormal YA by Melissa Pearl! Don’t you just love that cover? 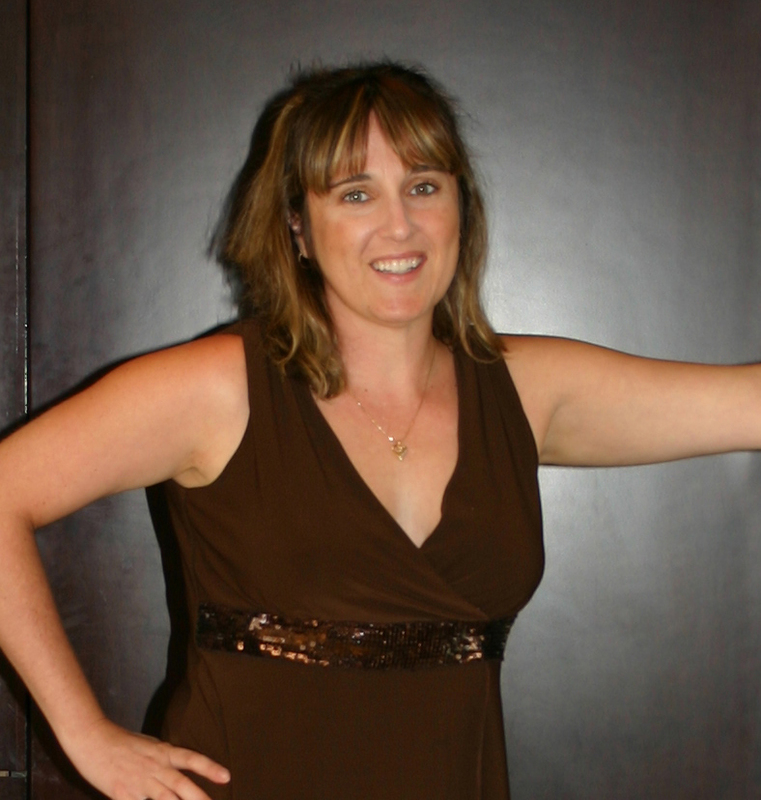 Beautiful, wild-chid Nicole Tepper is hit by a car and left for dead. But when she wakes the next morning, Nicole finds herself in bed without a scratch. Perhaps she was more intoxicated than usual, as her mother is giving her the silent treatment and her friends are ignoring her as well. 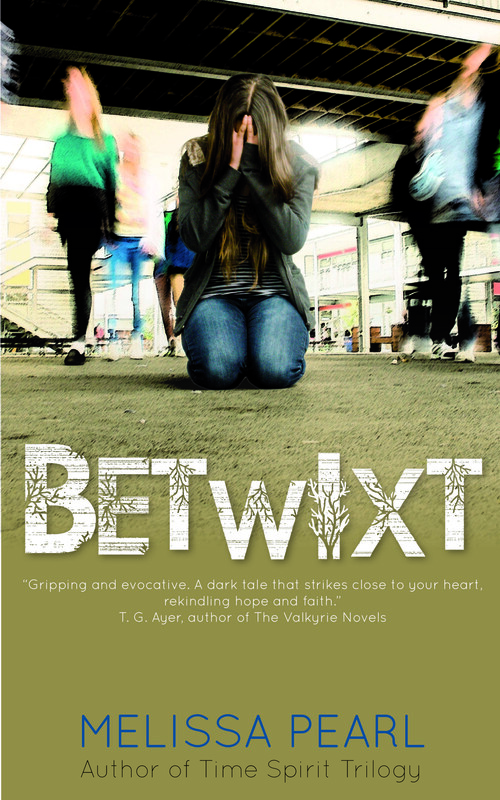 Buy Betwixt on Amazon US and UK. Soon to be available at Barnes and Noble, iTunes and other ebook retailers. “What if she’s not shopping?” Penny drops her books on the big library table. At least she looks a little worried. Everyone laughs at Matt’s joke. “Maybe some trucker kidnapped her and she’s locked in the back with a trailer load of livestock.” Amber giggles. “Why would that be funny?” My voice punches out in harsh syllables. “Maybe she’s on a bus to New York. Hashtag, Nicole makes a break for it.” Penny smiles. “Maybe she’s dead.” The table goes silent at Lauren’s casual statement. They all look at her then at each other… then all start cracking up. “Why are you guys laughing? I’m not dead. I’M NOT DEAD.” I scream. Out of the corner of my eye, I see a head pop up from a book and look around the room as if he just heard something. “I’m not dead.” I yell across the room. He flinches, lowers his book and looks straight at me. 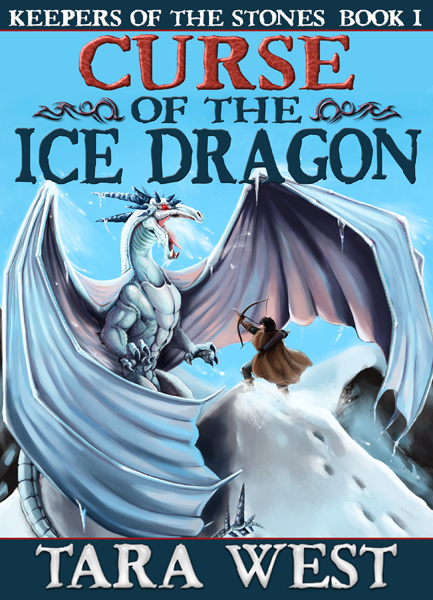 In other news, the Curse of the Ice Dragon GoodReads book giveaway ends in less than 24 hours! Click here to enter to win one of six signed books! 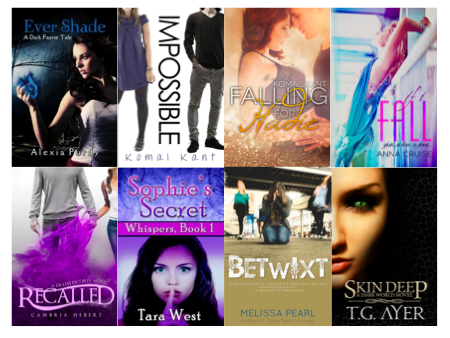 Categories: books, news | Tags: book giveaway, book release, Curse of the Ice Dragon, ghost story, Goodreads giveaway, keepers of the stones, melissa pearl, paranormal romance, suspense, tara west, teen romance, win a signed book, ya paranormal, YA romance | Permalink. Update: Sorry folks but WordPress is just not showing the giveaway icon, but if you click on the entry form, it will take you to the entry form on Sharon Bayliss’s blog. For more on Krystal Wade, please visit her website. 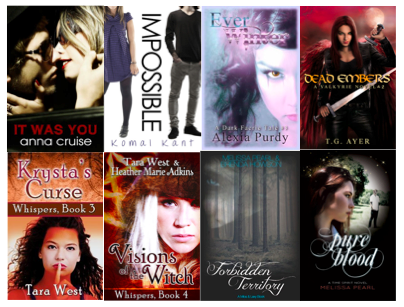 Categories: news | Tags: autographed book, book giveaway, curiosity quills, fantasy author, krystal wade, signed copy, tara west, wilde's army, wilde's fire, ya fantasy | Permalink.